Extraordinary service and exceeded our expectations, coming in well within our allocated budget and completing the job with good speed. I’d highly recommend WarrenChandler.com. 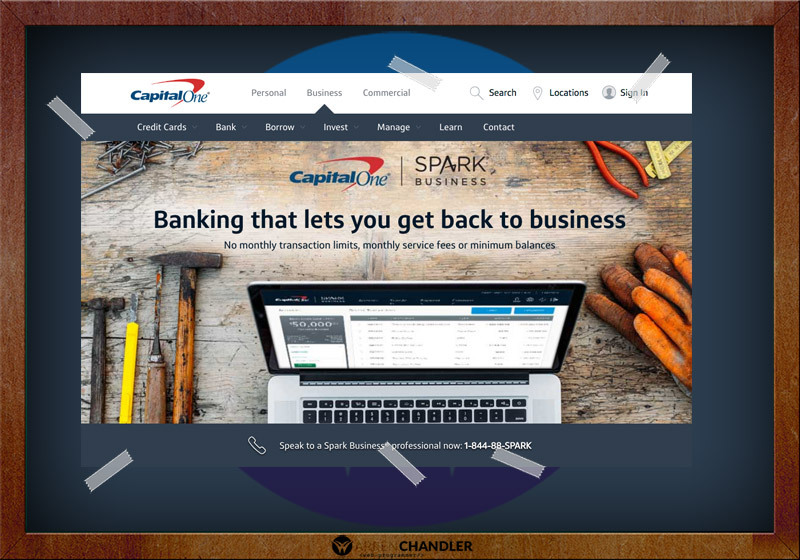 When Capital One approached me looking for some reputation management SEO services, the job on the surface seemed an impossible mission. However, with hard work and the necessary research we were able to successfully remove over 25,000 bad backlinks and restore Google’s faith in the company. Subsequently, some website design tweaks were needed, which were no problem at all and completed well before their set deadline.